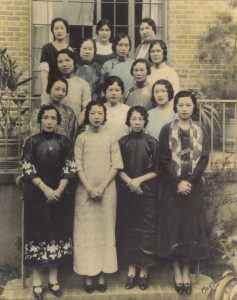 In 1916, the National Board organized the first Chinese YWCA in America. 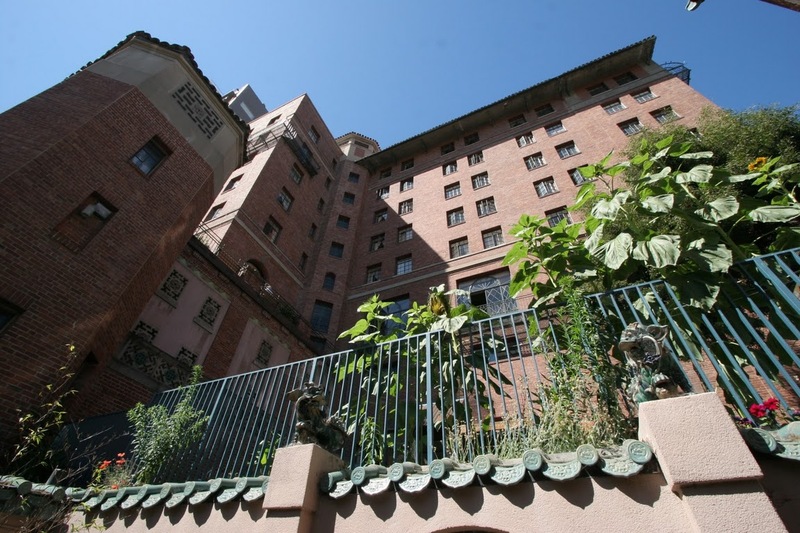 From the 1930s to 1980s, the San Francisco YWCA Chinatown served as a social outlet for many Chinese American women in the community with dance lessons, cultural programs, cooking classes, youth activities, and more. Times changed in the 1960s when the Civil Rights Movement relaxed immigration laws that promoted racial equality and dramatically changed the make-up of the Chinese American community. By the 1980s, the building had become obsolete both in function & in meeting building code requirements. 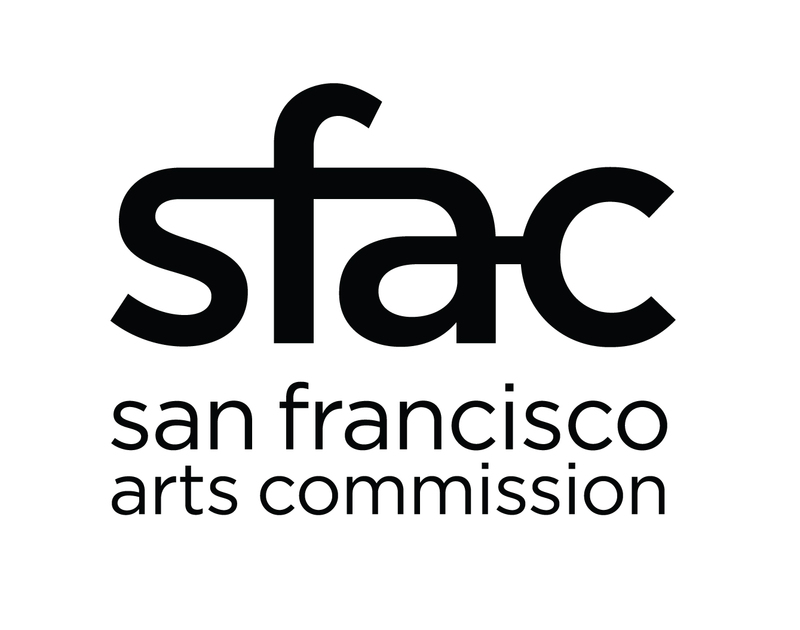 Faced with the high cost of retrofitting the building, the SF Board of Supervisors donated the building to a non-profit, CHSA, to house its museum.